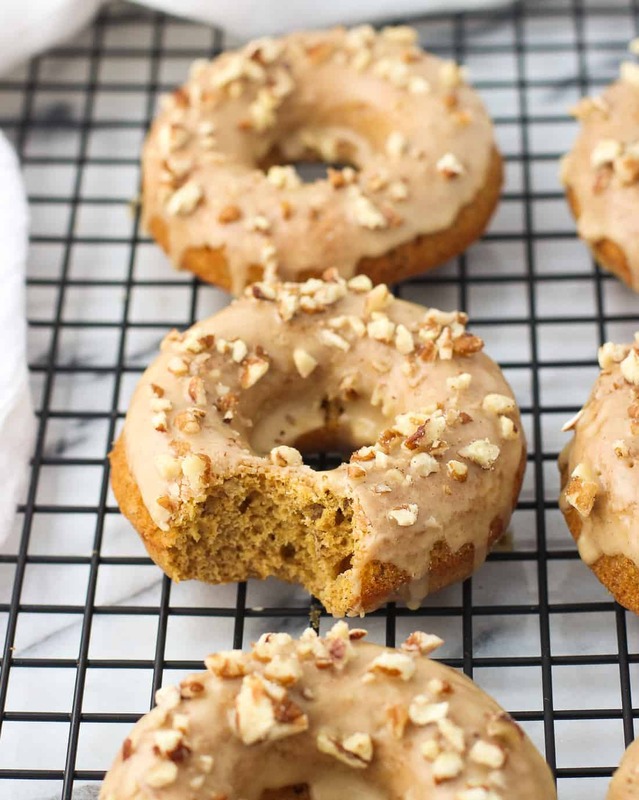 Pumpkin pecan donuts are warmly spiced and baked for a cake-y, pumpkin bread-like donut. 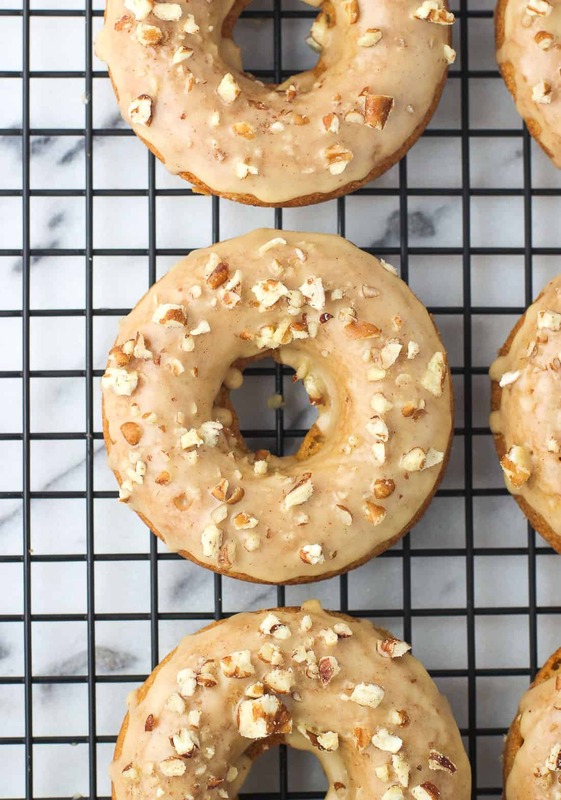 They’re covered in a maple vanilla glaze and more chopped pecans for a fall touch! Is there a relationship more alluring than the one between bloggers and pumpkin? 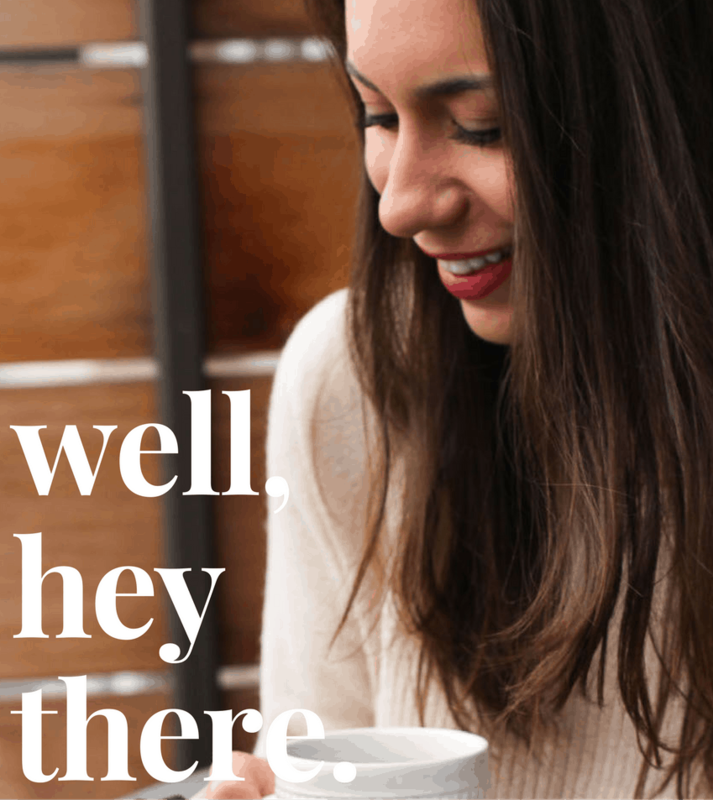 As a long-time blog reader (now first time blogger!) I’d always look forward to the seasonal deluge of pumpkin recipes, judiciously stocking up on cans of pumpkin puree long before Thanksgiving rolled around, just in case. One October my pining for pumpkin spice muffins happened to coincide with a shortage of pumpkin puree at my local grocery store. I wouldn’t wish it on anyone. Cue the panic! 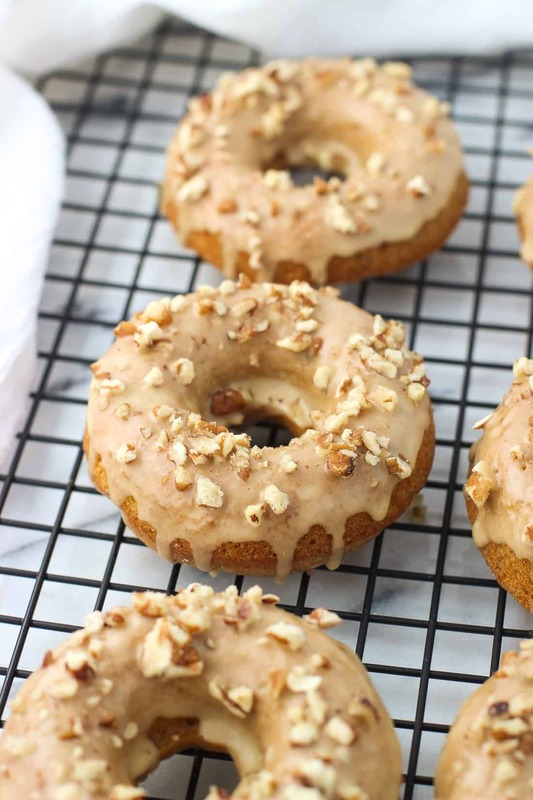 These pumpkin pecan donuts are a wonderful, baked fall treat. 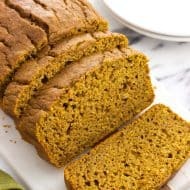 Pumpkin puree, along with ground cinnamon, ginger, and nutmeg bring all the flavor in the batter and smell (and taste!) just like pumpkin bread. 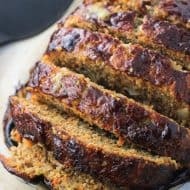 The quintessential fall baked good. 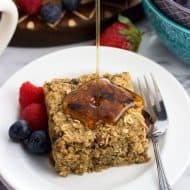 🙂 The glaze is powdered sugar based, but includes as much or as little ground cinnamon as you like and maple syrup to deliver a smooth but just thick enough glaze for your donuts. 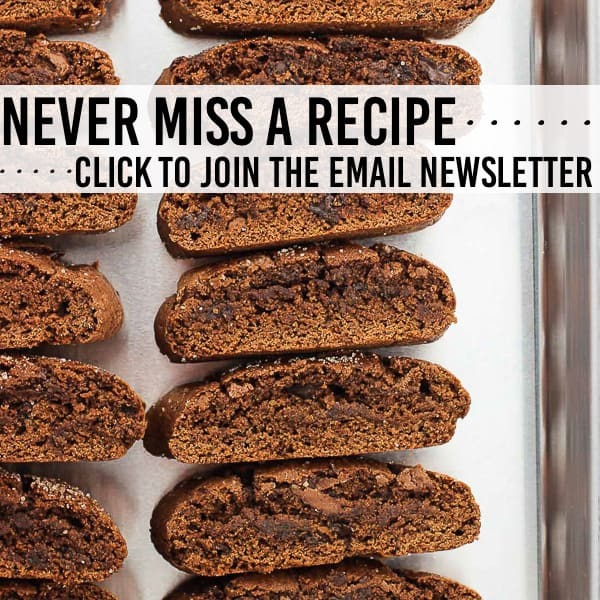 This recipe will yield a little more than six donuts. My baked donut pan makes just six donuts, so I after I filled my pan, I pulled out my mini muffin tin and used the rest of the batter to make a few of those. Easy! 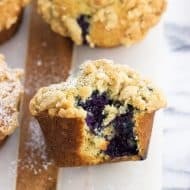 Whether you go that route (just check the muffins as they may take less bake time than the donuts) or make an extra donut with a second batch, these are sure to satisfy! 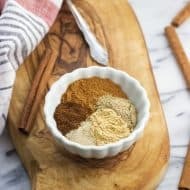 In a large bowl, mix together flour, baking powder, salt, cinnamon, ginger, and nutmeg. In a medium-sized bowl, lightly beat eggs. Add sugars, vanilla extract, oil, and pumpkin puree to eggs and mix. 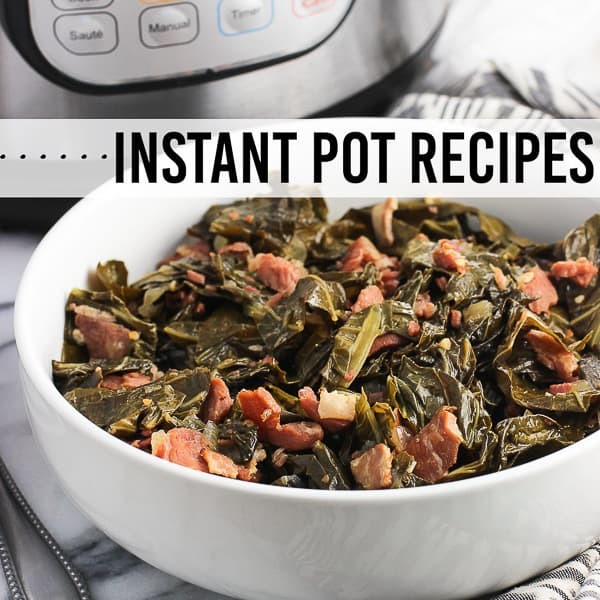 Pour wet ingredients into dry. Combine, but don’t overmix. Stir in chopped pecans. Spoon mixture into donut pan wells according to directions, or add batter to a large plastic bag, seal it, and snip off a corner so you can pipe the batter into the pan. Make sure the snipped corner is large enough for the pecan pieces to come through. Bake 10-12 minutes, or until a toothpick inserted into the thickest part comes out clean and the tops spring back when lightly pressed. Invert donuts onto wire rack to cool completely. 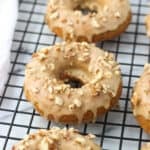 Once donuts have cooled, whisk together all glaze ingredients until smooth and to your preferred consistency. Dip smoothest side of donuts into glaze. Your photography is most definitely stunning! As are these pumpkin donuts! There’s never enough pumpkin. Ever. 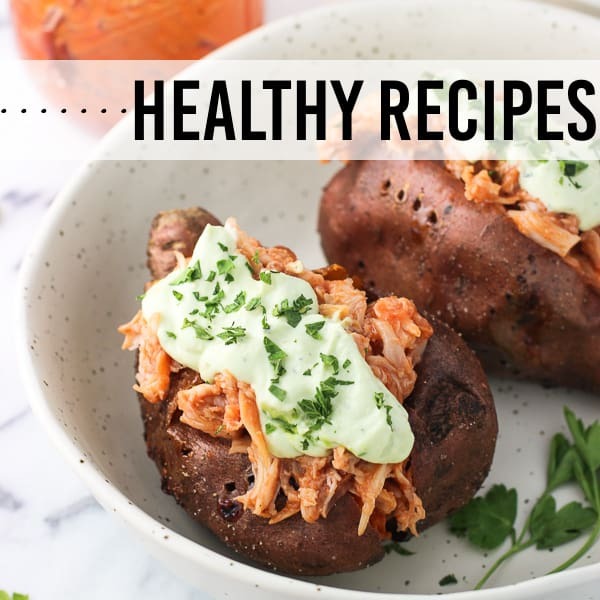 I remade my blog this year and I found myself wanting to post 32094850 pumpkin recipes. There’s just nothing better. 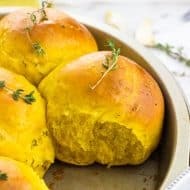 I’m adding these to my fall baking list! Would be nice with pumpkin spice Godiva coffee/ dunkin donuts original coffee – after a brisk walk in the neighborhood to enjoy the beautiful leaves!